A super-soft, affordable, washable treat for your feet. This tonal spectrum shows of seven shades of any of your favorite colors. 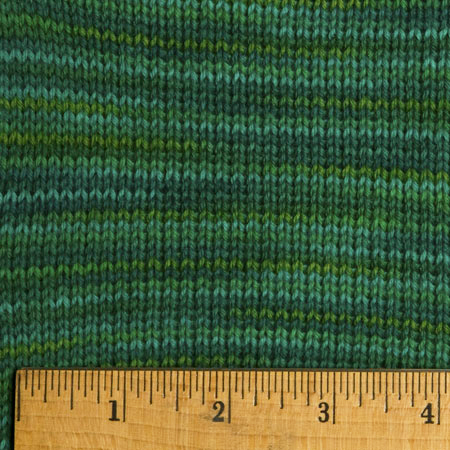 The variegation in Stroll Tonal is subtle enough to highlight complex stitch patterns, but still add interest as you knit through the shifting colors. Each skein has been carefully hand painted, to create an even and consistent distribution of colors. 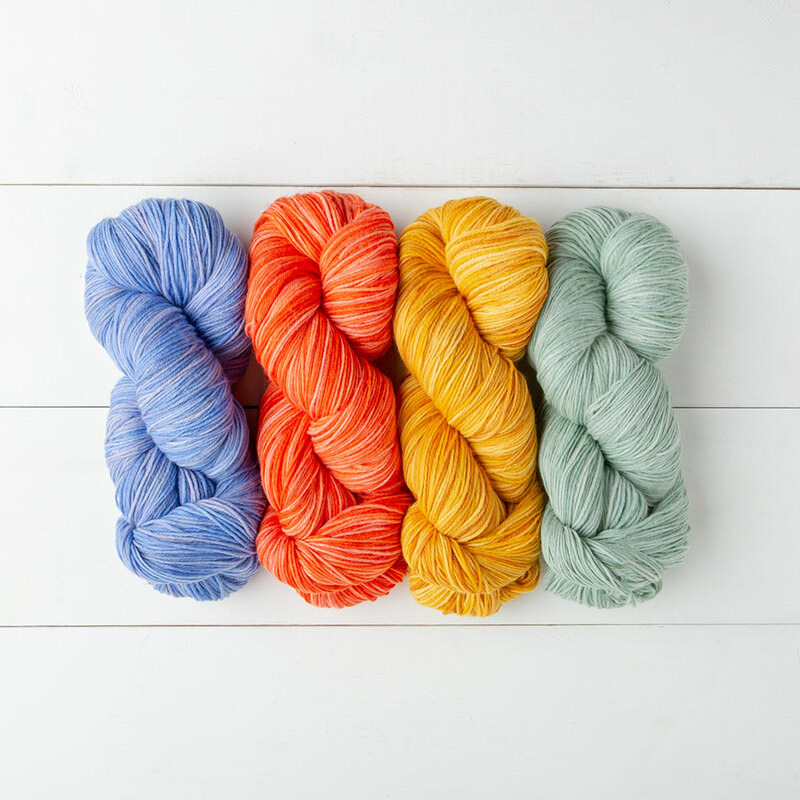 This superwash Merino and nylon blend is ideal for easy care knits, such as socks, garments for children, or gifts. 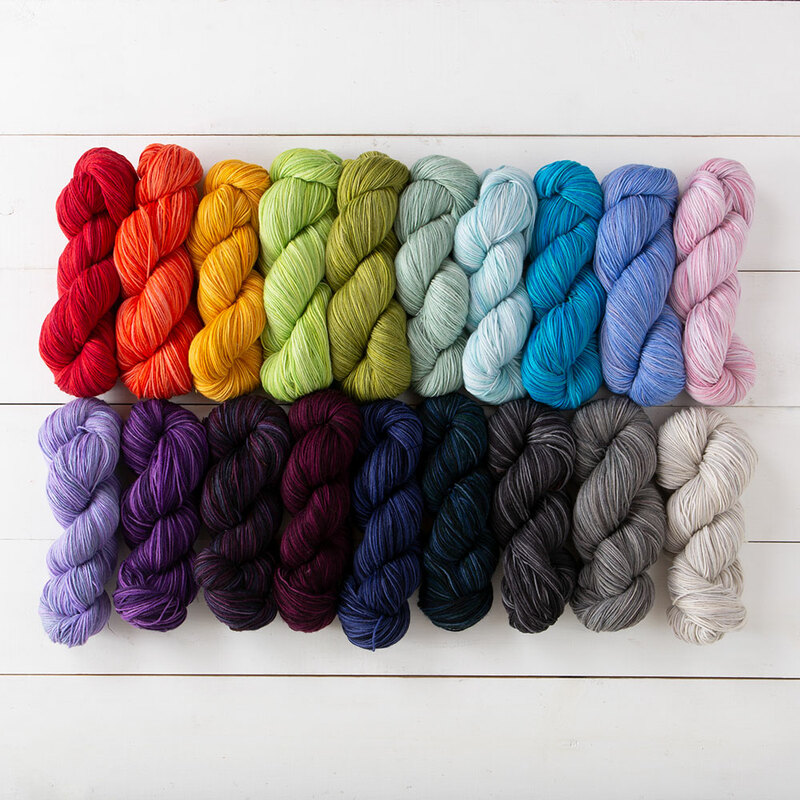 Melissa discusses how we plan and develop colors for handpainted yarn in podcast episode 136. I ordered this yarn in the Blue Violet colorway, it is absolutely gorgeous! So soft,and squishy! Thank you Knit picks for supplying such beautiful and high quality yarn too Knitters everywhere! This yarn is not the same quality I have been accustomed to in the past!! Colors great. 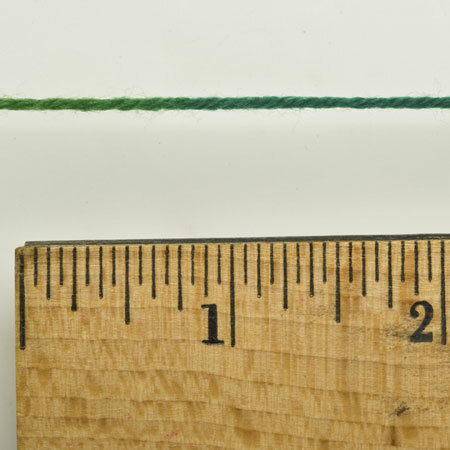 But yarn is very fuzzy as it is being knit and has a tendency to split. Will not purchase again. I do like Hawthorne for socks but wish it had more yardage. Stroll is my FAVORITE yarn for socks, hats, and shawls. The fact that it's superwash (and holds up well in the washer and dryer) makes it great for gifted knits. Have made a whole slew of socks and hats as gifts for friends and family and have been told over and over how much people love them. 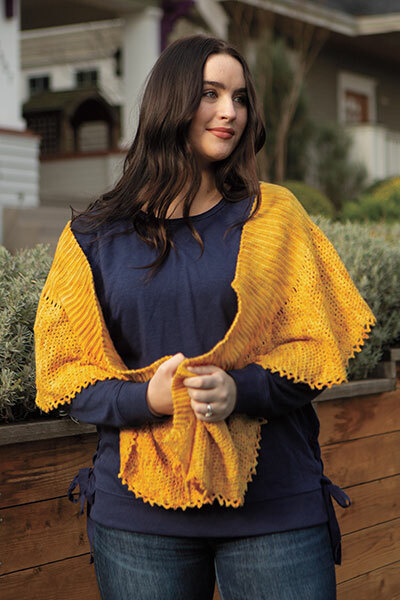 The fabric this yarn creates is soft and warm, and drapes beautifully in shawls. My very favorite colors are Raven (a stunning variety of rich, dark purples), Poppy Field (a cheery yellow with a lot of warm depth), and Train Station. Used a skein of Train Station to make a pair of sock. The color is absolutely stunning! It did turn my fingers black as I knitted and, to be safe, I hand washed them separately the first time. But so very worth it!! Love this yarn in general and will have to find another project for Train Station!